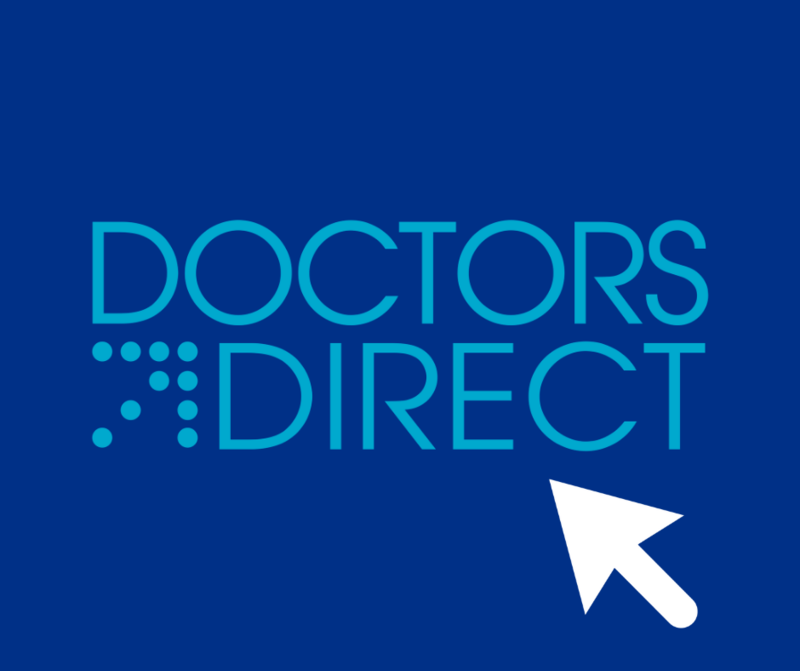 We have recently launched our new Doctors Direct webpage - your one stop shop for all things locum! Take a look and let us know what you think, and if there's anything else that you would find helpful to have on this platform. £12,786.40 raised for Comic Relief 2019! This year NHS Professionals donated £1 for every shift worked by a NHSP bank member and Doctors Direct locum on Friday 15th March. Combined with fundraising efforts at our head offices, and across our onsite trust bases, we raised a grand total of £12,786.40. £9,014 of which was raised from shifts being worked - thank you! 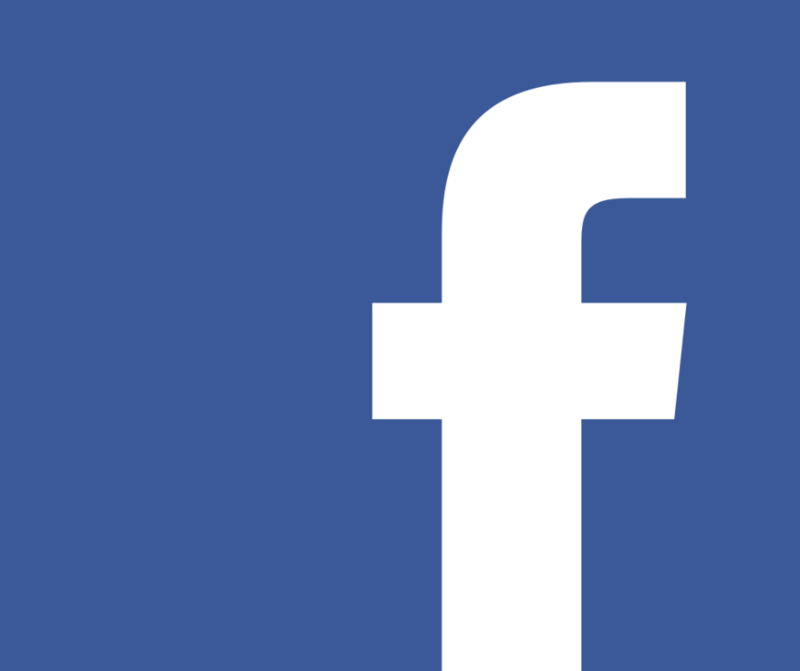 Doctors Direct are now on Facebook! This is a new way to get in touch with us and is where you'll find out first about new incentives and updates. You will also have the opportunity to learn more about your NHS colleagues. Join the community today. We are delighted to announce that James Kennedy is the winter incentive winner and has won an iPad for his continued hard work and support at Oxford University Hospitals NHS Foundation Trust, over the winter months. Congratulations James, and thank you! We will be running more incentives throughout the year, so make sure you keep an eye out for your chance to win! 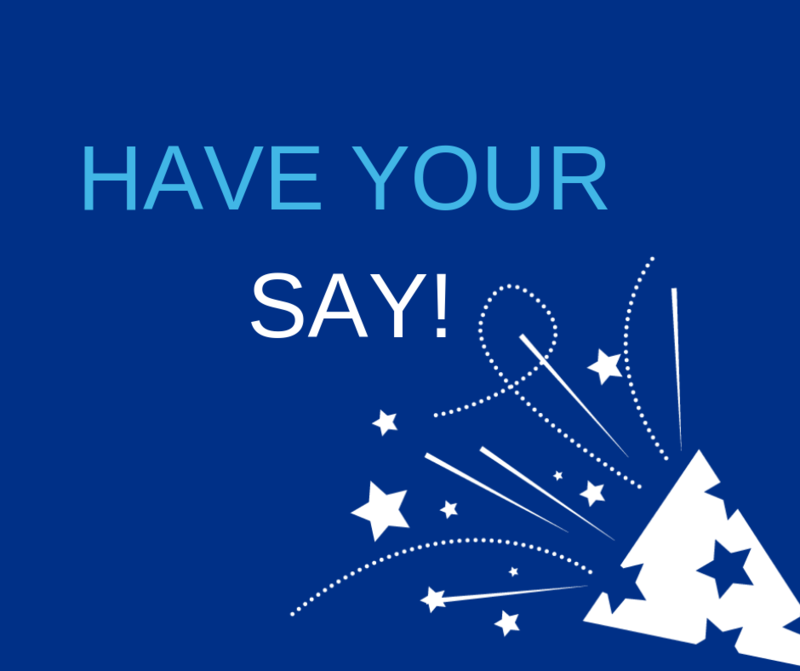 Have your say - Coming Soon! At Doctors Direct we are keen to improve the way in which we communicate with you. To help us, we will be asking you to complete the ‘your doctors direct survey’ so be sure keep an eye on your inbox this month! Do you know your onsite team? If not, you can find out who your dedicated onsite representative is and where you Doctors Direct office is based within your trust. They are there to help assist with any queries you have, pop along and say hi!